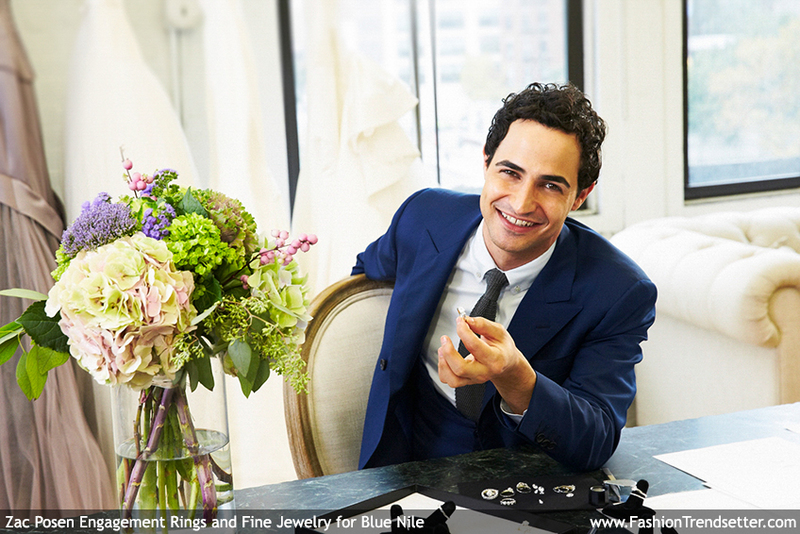 The highly anticipated engagement ring and fine jewelry collections from internationally celebrated fashion designer, Zac Posen, launched today at Blue Nile, the original online jeweler. 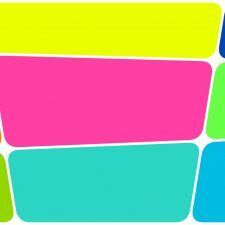 The jewelry is available now at www.bluenile.com in two distinct and exclusive collections. 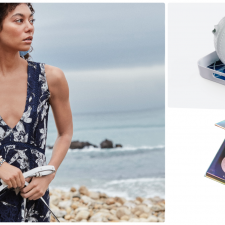 Truly Zac Posen, a stunning array of engagement rings and bridal bands, and ZAC Zac Posen, an assortment of refined earrings, bracelets, and pendants inspired by the designer’s contemporary fashion brand. The collections are emboldened by the designer’s meticulous craftsmanship, innovative designs, and materials of the highest quality, including Blue Nile diamonds, which are among the finest in the world. 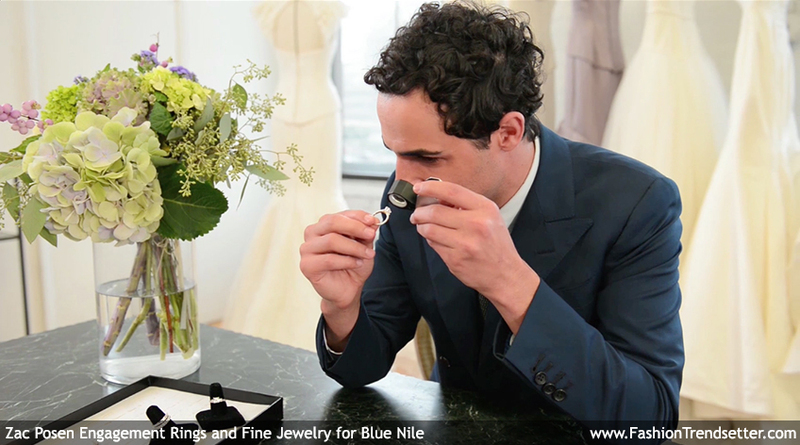 “We are extremely excited to welcome Zac Posen to Blue Nile. 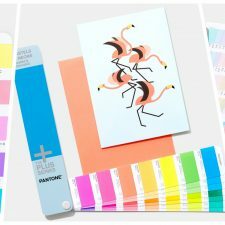 He is an undisputed leader in style with his glamorous, but modern designs and strong, feminine aesthetic,” said Blue Nile President, CEO, and Chairman Harvey Kanter. 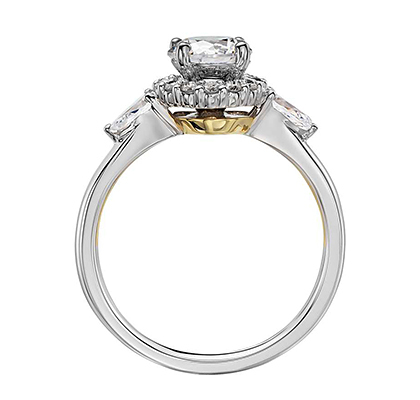 Classic styling with a hint of Hollywood glamour are the signature details of these engagement and wedding rings. All are set in platinum with 18k yellow gold. Prices range from $980-$3,200. 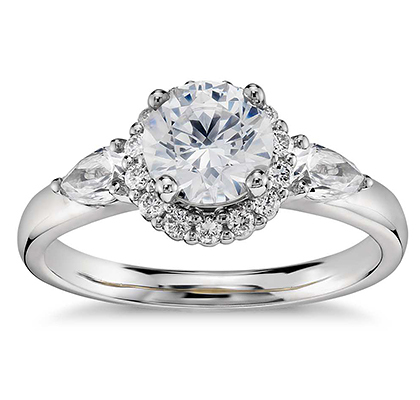 This platinum engagement ring features a halo of pave-set diamonds and two pear-shaped diamonds surrounding the center diamond of your choice. 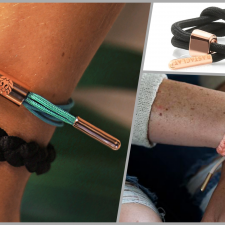 Zac infuses luxurious style by adorning each ring with a signature 18k yellow gold interior accent. 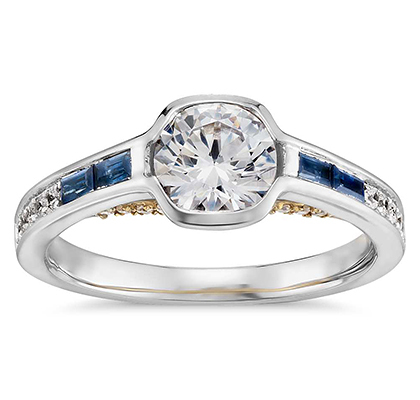 Stunning engagement and wedding rings with clean lines and a nod to art deco design. 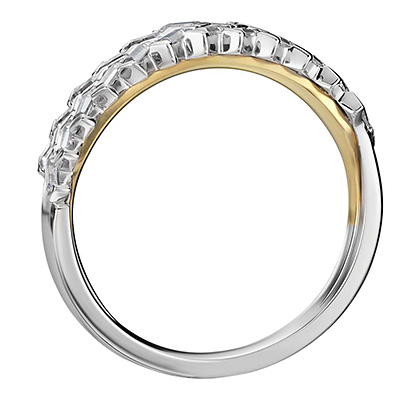 Available in platinum with 18k yellow gold. 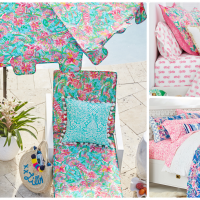 Prices range from $1,010-$2,750. 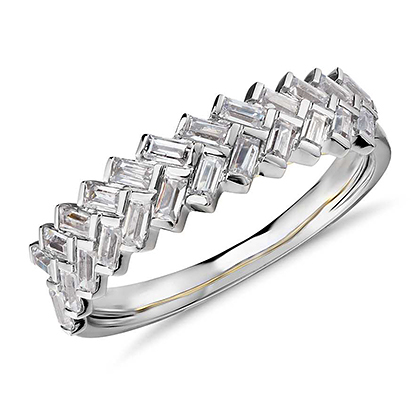 This platinum ring features a stunning art deco design showcasing baguette-cut diamonds set in a braided design. Zac infuses luxurious style by adorning each ring with a signature 18k yellow gold interior accent. 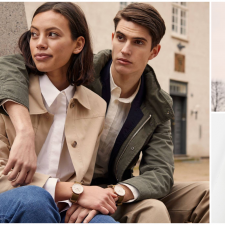 Contemporary details coupled with elegant lines reflect a modern and refined aesthetic in these engagement and wedding rings. 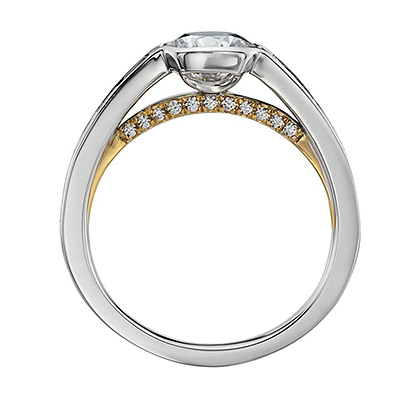 Set in 18k yellow gold with platinum. 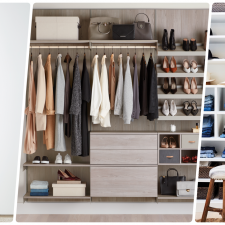 Prices range from $1,400-$4,560. This platinum engagement ring features baguette-cut sapphires surrounded by pave-set diamonds that will highlight the center diamond of your choice. Zac infuses luxurious style by adorning each ring with a signature 18k yellow gold interior accent. 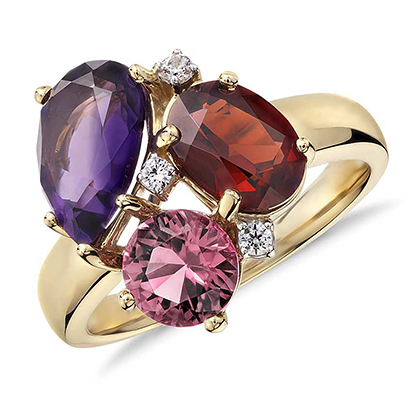 Colorful gemstones in shades of reds, pinks and purples, set in 14k yellow and white gold reflect the aesthetic and romance of classic Hollywood. 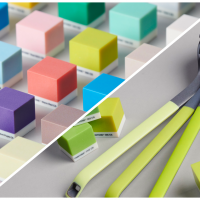 Prices range from $760-$1,195. 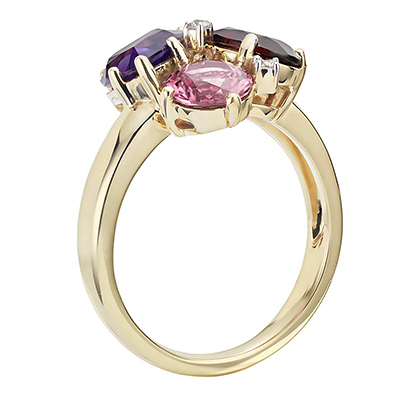 Bold and colorful, this eye-catching ring features amethyst, garnet and pink tourmaline gemstones framed in 14k yellow gold. Inspired by art deco design, this collection of stunning diamonds is set in 18k white gold and balance geometry with refined elegance. Prices range from $1, 500-$18,500. 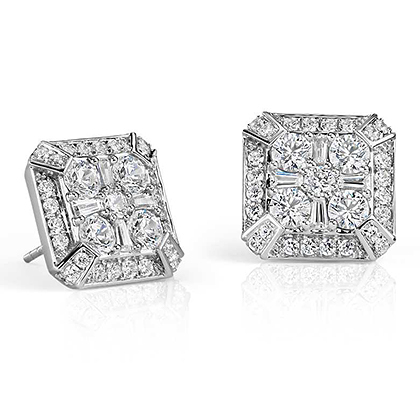 Indulge in the chic style of these diamonds stud earrings. 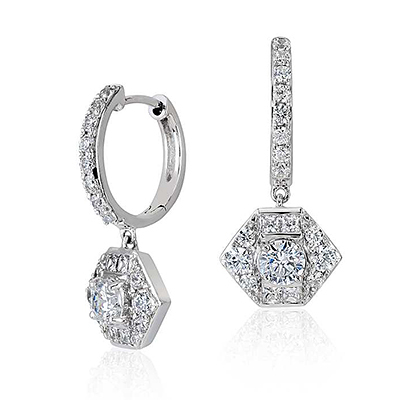 Accented with pave set round diamonds, these earrings are beautifully framed in 18k white gold. Contemporary looks crafted in 14k white gold with crisp gemstones reflect the pure aesthetic of modern design. 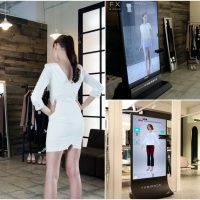 Prices range from $680-$8,000. 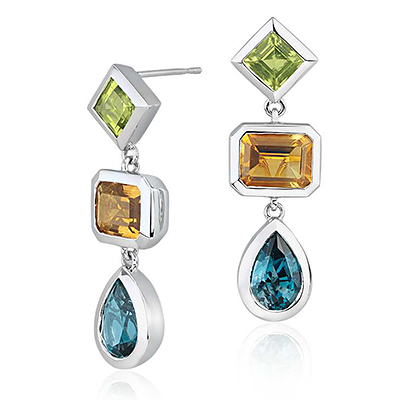 Truly unique, these gemstone earrings feature London blue topaz, peridot and citrine gemstones framed in 14k white gold bezels. 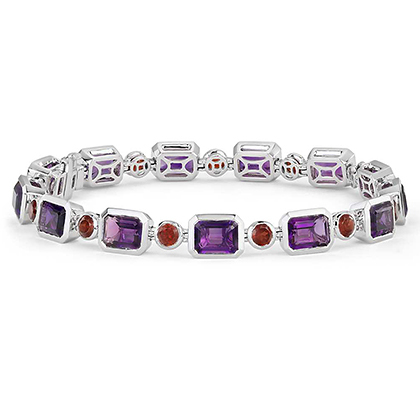 Bold and colorful, this eye-catching bracelet features amethyst and garnet gemstones framed in 14k white gold. For more information please visit www.bluenile.com | All images are courtesy of Zac Posen and Blue Nile.